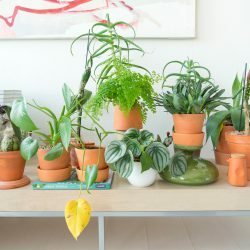 For quite some time we have propagated the benefits of plants in your home. They purify the air, they reduce stress levels, they make you sleep better, concentrate better, they help you relax. They also make your home more beautiful. But today we will tell you one more thing: They also make you more beautiful. Botanical essences have long been known for their beneficial effects on health and beauty. Nowadays a plethora of beauty brands claims to have botanical essences in their products but many brands only add traces of natural essences. 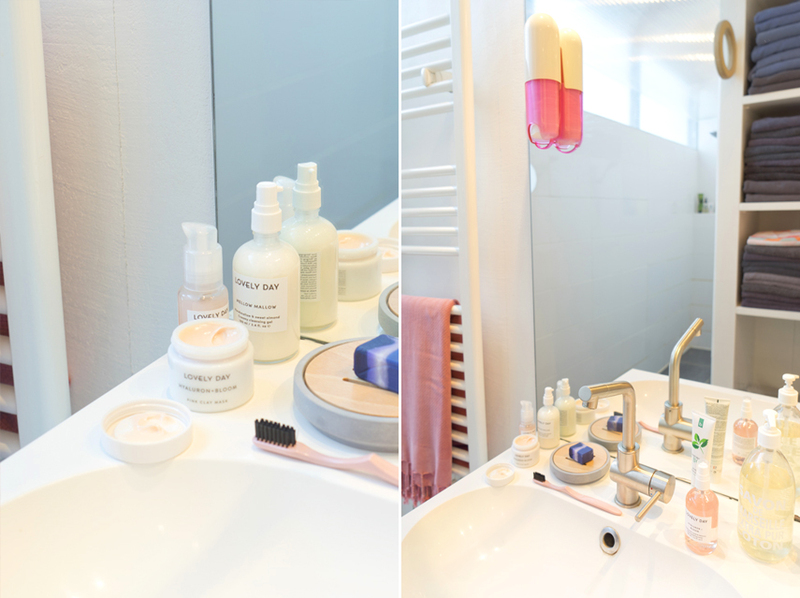 We decided to look around for a brand that holds on to the promise of natural products for our beauty routine, without any artificial ingredients, animal friendly and fair. And it is a small and young Berlin based label that caught our eye: Lovely Day. 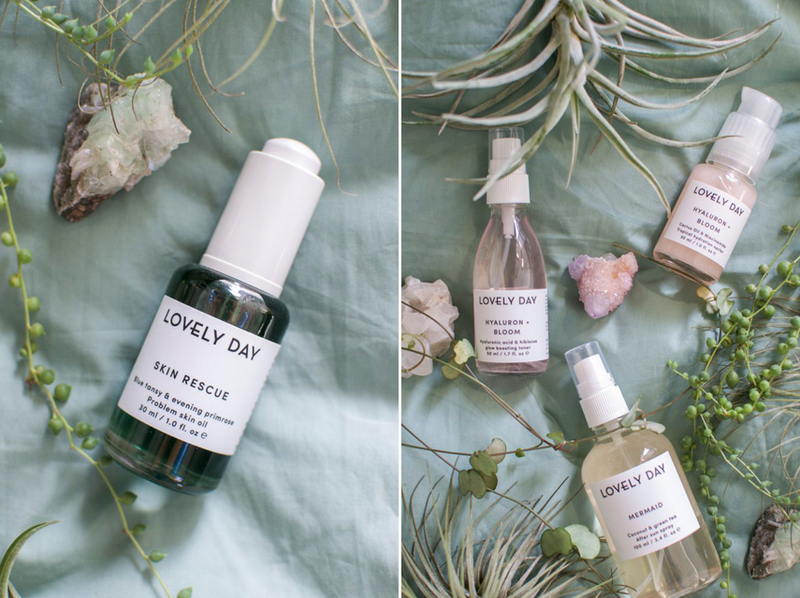 Lovely Day uses premium botanical oils and essences and fruit acids for their small but refined product range. Their beauty products are not only natural, they are also vegan. No animal products whatsoever find their way into their products, neither do perfumes, alcohol, nor any other synthetic ingredient. When you think of such a special beauty label, small batch production, all natural ingredients, you also think of a luxury segment with mind blowing prices. But here comes the next surprise: The Lovely Day products are despite their premium quality fairly priced! We don’t want to speak about something we think is good. Hence we actually tested the products for you. Our verdict: YES! We want more of Lovely Day Botanicals! The products are wonderful, mild on the skin, delicate, effective, and beautifully packed. They give you a sort of natural glow and a healthy, even appearance of your skin. 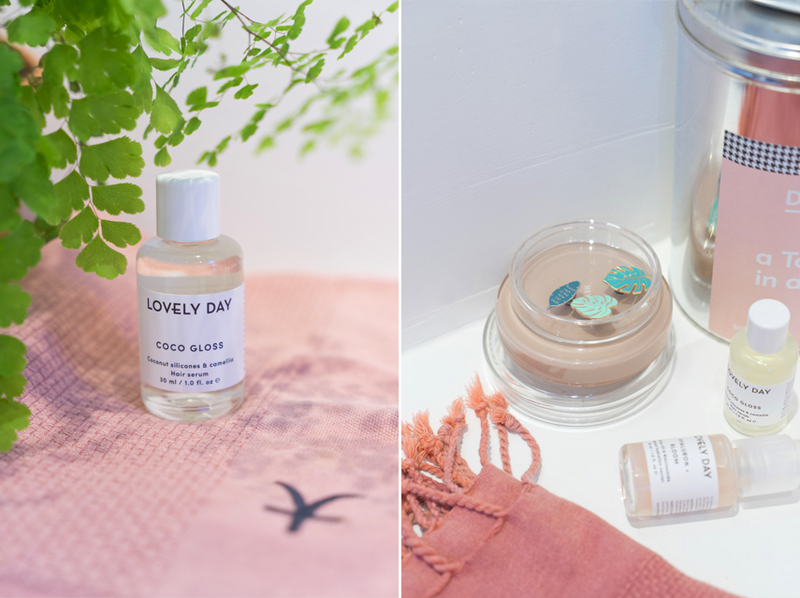 Whether you are on an outlook for new, healthy, and balanced beauty products for your skin or your hair, we recommend you give Lovely Day a try. They offer all products in small test sizes and offer international shipping – despite the German website (expect soon an English website and their first showroom in spring in Berlin). Igor: I am always interested in testing new products for skincare and my focus is always on products based on natural essences. When I discovered Lovely Day Botanicals I bought the Hyaluron + Bloom tropical hydration nectar and the charcoal manuka cleansing mask. I love both products, especially when combined. The cleansing mask consists of activated charcoal that absorbs any impurities and binds those particles to Rhassoul, a Moroccan lava soil. PHA fruit acids boost the skin rejuvenation process, argan oil treats your skin, and real Manuka from New Zealand adds an antibacterial protection shield to your skin. It’s become my weekly treatment ever since! Judith: I have a sensitive skin so I’m always hesitant to apply something new. But none of the Lovely Botanicals products irritated my skin, the Hydration Nectar even gave my skin a much needed boost, now that it’s so dry because of the cold weather. My absolute favorite is the COCO GLOSS hair serum. It’s a planty silicon-free hair treatment that moisturizes and nourishes the hair, especially the ends. It is made of coconut oil, camelia oil and essential oils (full list of ingredients on the Lovely Botanicals website). You only need a few drops, so a bottle will last you a long time. And as a bonus: it makes my hair smell fresh and amazing. I also really like that the Lovely Day products come in glass bottles and jars that can be recycled. Their designs are beautifully minimal and I don’t have to hide them in a drawer. Our Urban Jungle Bloggers hearts beat for passionate brands with a mission. 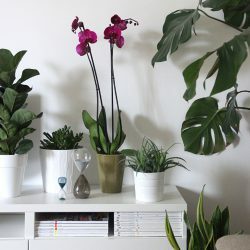 For brands with a huge love for plants and all things botanical. 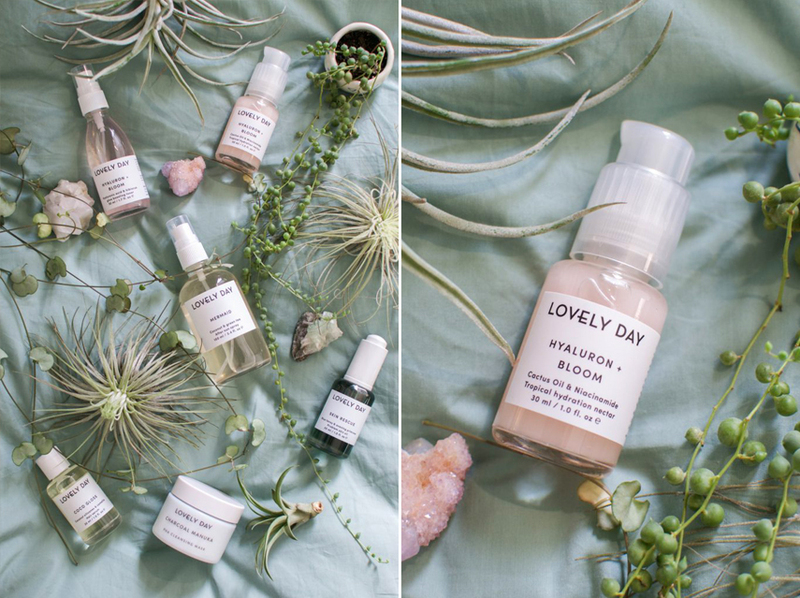 We are glad we found Lovely Day Botanicals to enrich our plant-based lives with their wonderful beauty products. Let us know if you test any of their products too! You won’t regret it!